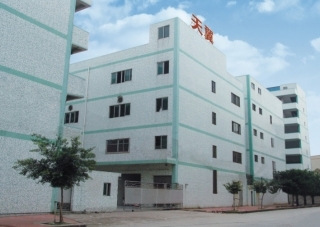 Sky Wing Communication Electronic Co., Ltd. was established in December of 2003. Our company specializes in the research, development, production, and sales of bluetooth wireless products, including mono and stereo headsets, Playstation 3 headsets, car kits, dongles, and speaker systems. 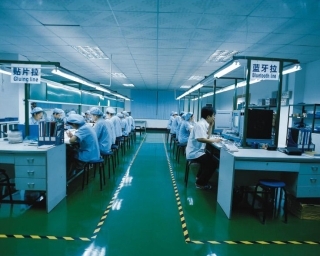 The entire developmental process, from the purchasing of raw materials, to production, inspection, and delivery, is in line with the ISO9001 international quality certification systems And SA8000:2008, and all of our products have passed the BQB, CE, FCC, and RoHS certifications. Our sales network covers both domestic and overseas markets, with 80% sales to Europe, North America, Australia and some of Asian countries. Such as Japan, Singapore etc. Adhering to the business philosophy of "Reputation, Innovation, Quality, and Service", Sky Wing keeps pace with the latest technological trends while combining expertise and technical strength to achieve recognition in the marketplace. We also look to combine visions with clients both at home and abroad for mutual growth and benefit. Our advantages: 1.Product exports for over 11 years. 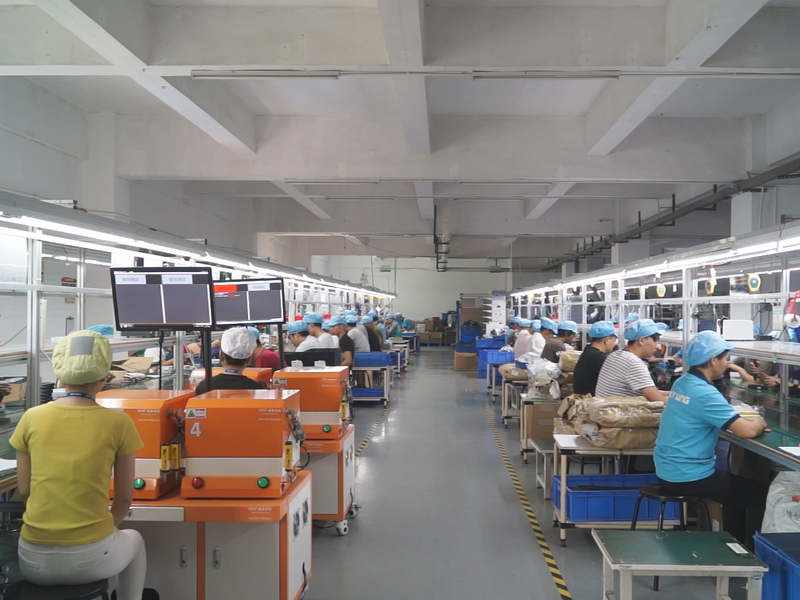 2.Professional development team:over 10 years of bluetooth developm-ent and production experience 3.Strong OEM/ODM capacity: 10 years of OEM / ODM experience , with many large companies in the OEM / ODM cooperation. 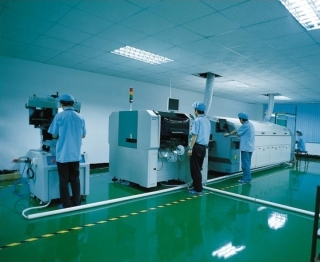 4.supporting the production workshop, able to provide customers from : product design - mold - injection - Fuel Injection - SMT , assembly - test - ship, a one-stop services Our promise: 1. Defective products in volume shipments is less than 0.3 percent. 2. Delivery in 30 days for orders under 20,000pcs. 3. 13 months warranty and unconditional free returns on any defective products. 4. yearly development of at least 15 new products we sincerely welcome all enterprises with my company OEM, ODM cooperation !